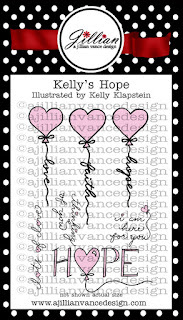 A Jillian Vance Design: A NEW Stamp Set "Kelly's Hope"
A NEW Stamp Set "Kelly's Hope"
Hello everyone! 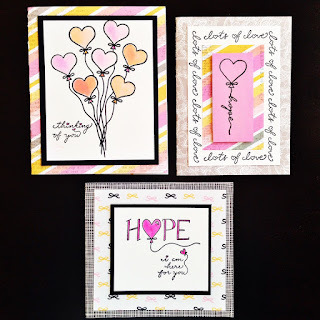 My name is Kelly Klapstein, and I am over the moon about announcing a new stamp set that I designed called "Kelly's Hope." 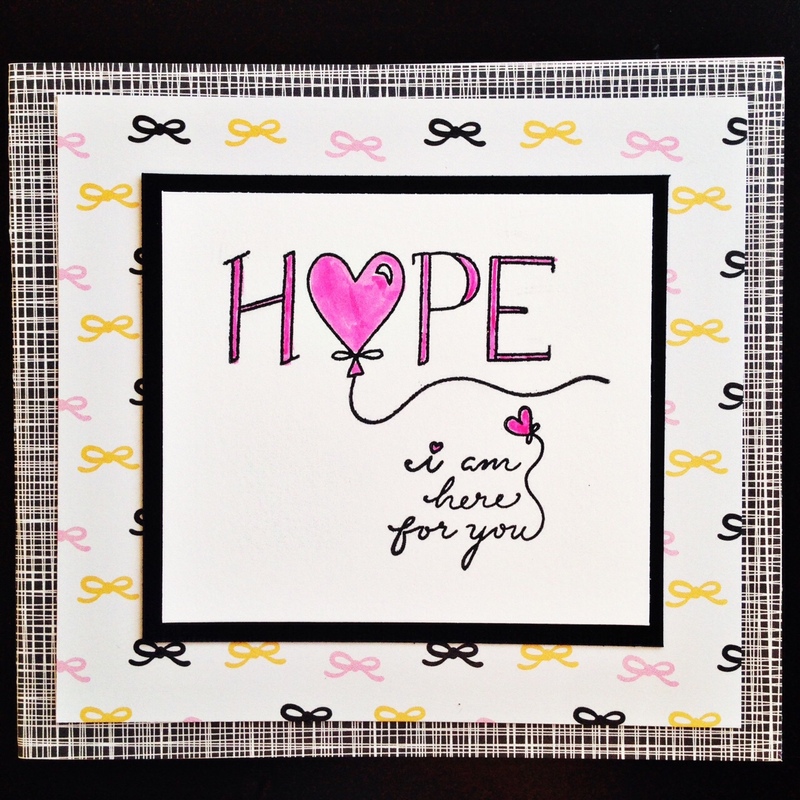 Initially, I designed the balloon hearts for a card I made during Breast Cancer Awareness month in October. 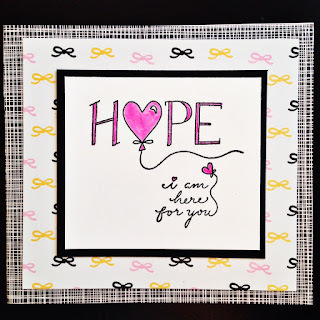 Then this stamp set came to life with Bunny's encouragement, and I feel it is perfect to express love and hope to all those people in our lives who might be struggling, for any reason. And this set would be wonderful for Valentine's Day cards too! I used watercolor markers to paint the bouquet of hearts, which I made by masking the bottom strings of the balloon stamps. Then with a permanent black marker, I drew the strings. 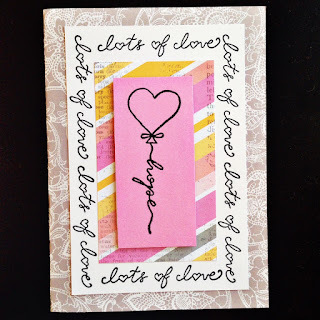 I like how the "lots of love" sentiment can also be used to create a fun border! 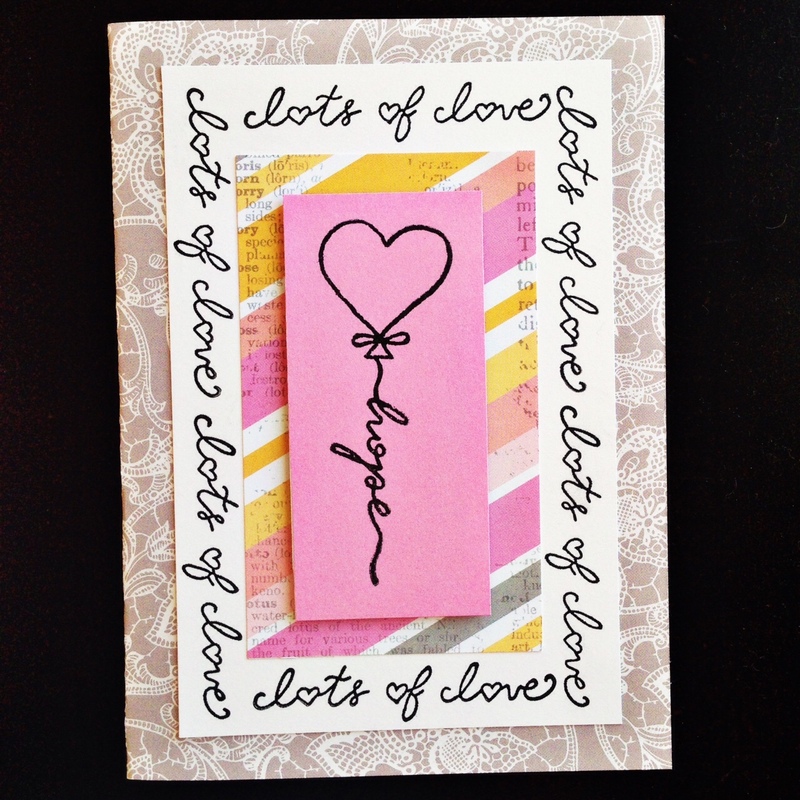 The pretty heart balloons can easily be colored to match any patterned paper or cardstock. Designing these stamps and seeing the finished set is a dream come true! I hope you enjoy using them as much as I did, and maybe we can help fill the world with hope, faith and love. 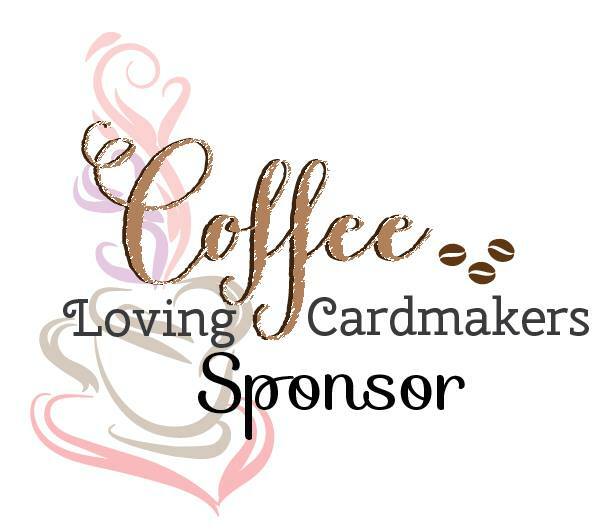 It is so appropriate that this stamp set release date is today, "Giving Tuesday," and A Jillian Vance Design will donate $2 from each set sold TODAY DECEMBER 1 to the Vera Bradley Foundation for Breast Cancer. After today, $1 will be donated per set. These are sooo sweet!! Love the set! beautiful set of cards... your new set is so sweet!! Congratulations Kelly! 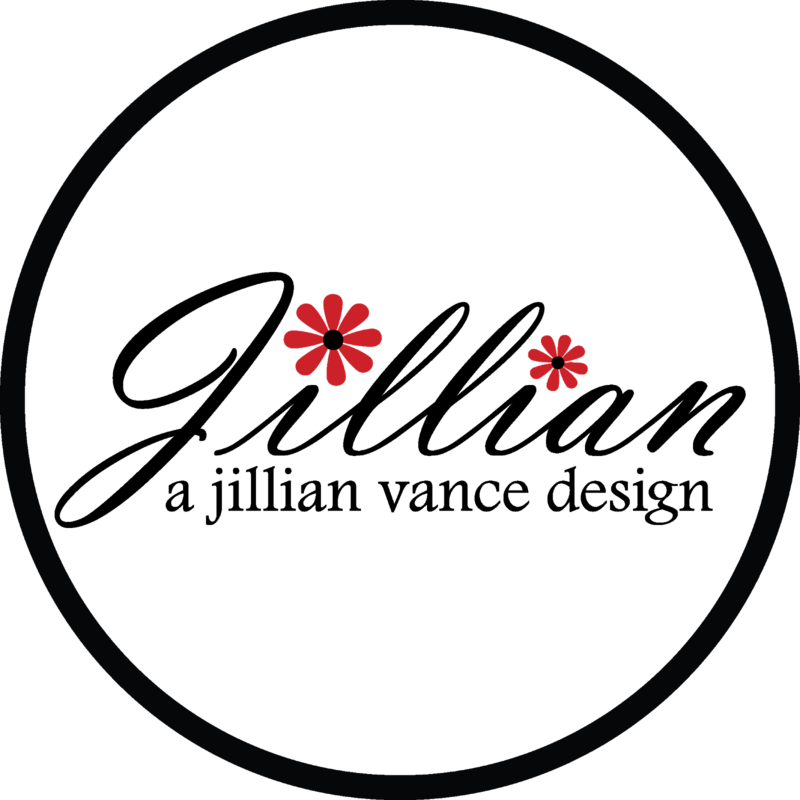 Your design is beautiful for this great cause. Your cards are fabulous. Thank you for the inspirations! This is a lovely stamp set and a nicer act of giving. I <3 it. What a fabulous set Kelly! Love the balloons with the scripty sentiments for strings. I also love how versatile it is!